This marks the day when the Adumbrate, with its vast powerbase of many allies and holdings, is reborn anew in the focus of an Academy devoted to the Sith Empire. Join us as we rise from the ashes of a once grand society to bring together Sith dispersed by recent events, re-educate those Sith who have fallen on the wrong path or under heretical teachings, and bring strength and power to the Empire once again. We strive to see Sith loyal to the Empire, steeped in passions, and knowledgeable in the absolute meaning of the Code. The Academy is not for those of weak constitution nor for those who are unprepared to be challenged physically, mentally, and spiritually. Your resolve will be challenged. Your strength will be tested. Those of willing body and mind, seek the Academy of the Adumbrate. 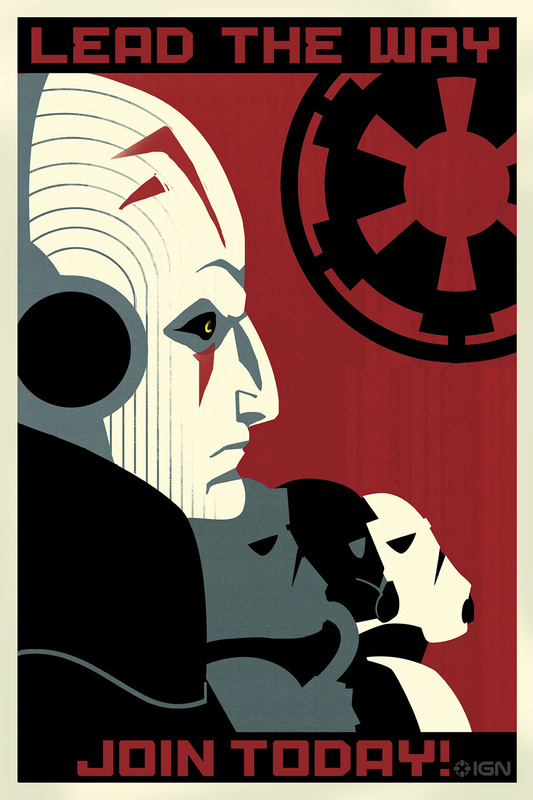 Your command over the Force and reign over your passions shall set you on the path to becoming Sith. But it is the Academy that will carve you into an instrument for the glory of the Sith Empire. We are currently seeking all kinds of fun and unique characters. If you feel you'ld like to join us. don't hesitate to contact one of us for rp! We'd love to have any of your characters! We currently run guild campaigns, character arcs, training rp, and random rp. Contact us to inquire of our current projects and openings, or with any other inquiries. Are you looking for an authentic Sith Apprenticeship experience? A place full of intrigue for your Sith Lord or Darth? Challenges for your Imperial Soldier or adventures for your Mandolorian? Look no further! The Academy of the Adumbrate is a New, Mature 21+ Heavy RP Guild focused on regular Character Evolution & Development and inclusive long & short-term Guild Plotlines. The core members of the guild have been rp'ing together through many games over the past 6 years. We're laid back and love to rp! We're inspired by awesome ideas and eager to help develop stories for the individual, group, and guild. Every member is selected on a case-by-case basis and invited through RP. We can’t wait to meet you and your character! Are you looking for an authentic Sith Apprenticeship experience? Look no further! The Academy of the Adumbrate is a Mature 21+ Heavy RP Guild focused on regular Character Evolution & Development and inclusive long & short-term Guild Plotlines! To Apply: Read our rules and ideology and complete the OOC Application on the website. 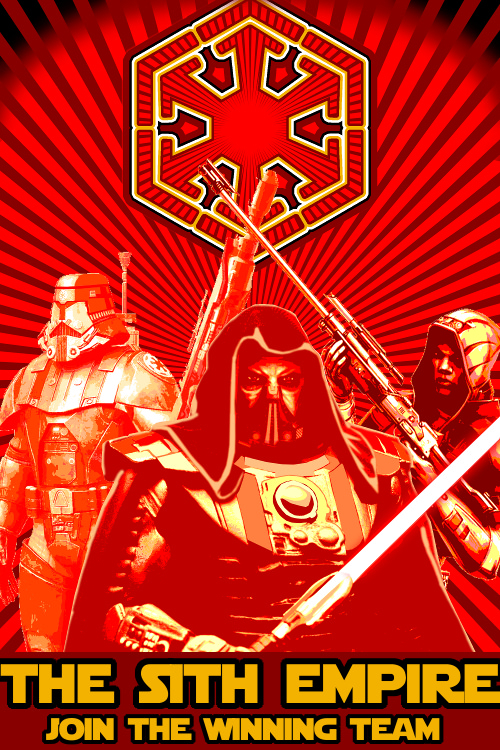 The Adumbrate is an active roleplay guild on the Starforge server of SWTOR. 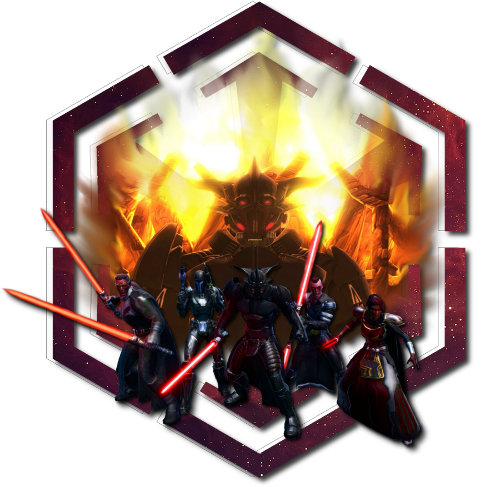 We are currently accepting Sith Acolyte applications! Other characters may apply and will be considered on a case by case basis.